There is one week to go to enter the Media Week Awards 2018. Entries close on 6 July for the most prestigious awards in UK commercial media. Agencies and media owners will be competing in more than two dozen categories, including agency of the year, won by Goodstuff Communications last year, and sales team of the year, won by Digital Cinema Media in 2017. More than 60 judges from across the media industry will decide the winners. The chairs of judges will be announced at the start of July. There is a new award, Media Leader of the Year, in partnership with The Lighthouse Company, the specialist executive search company. The award is open to media leaders at agencies, media owners or other organisations, such as chief media officer at a brand or head of a trade body. Other leading awards include Best Use of Audio, after the successful debut for the audio category in the 2017 awards. Campaign’s Media Week Awards recognise agencies and media owners for their business impact and creativity. The awards matter because they are judged by their peers. The black-tie awards dinner is on 11 October at Grosvenor House in London’s Park Lane. 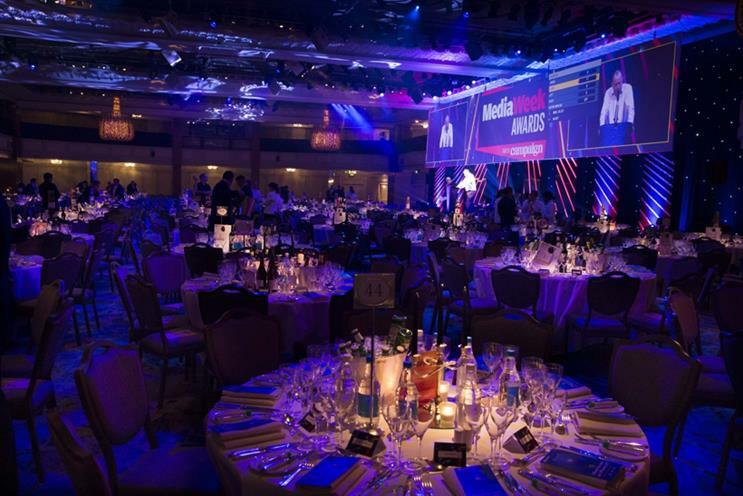 For full details and the awards entry kit, go to the Media Week awards website.